Among the Duchesses of Devonshire, there have been several tastemakers whose flair for style is evident in the carefully preserved garments that can be found in the closets of Chatsworth. 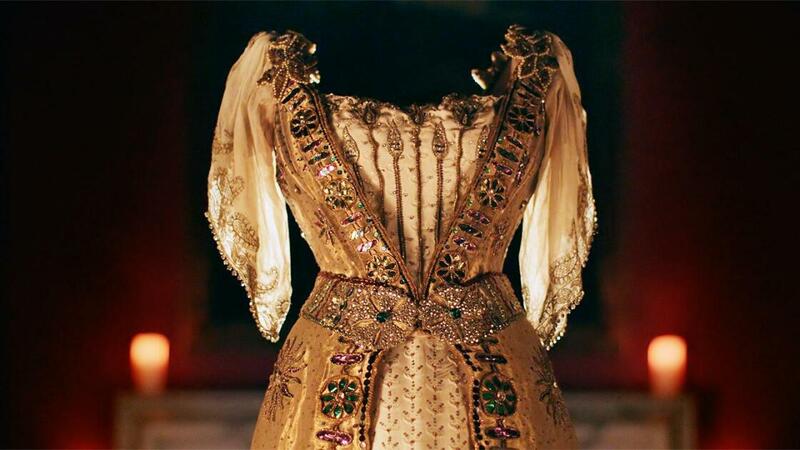 Among the most elaborate of these is the Queen Zenobia gown, commissioned by Duchess Louise in 1897 for a summertime ball. Fashion continues to play a role at Chatsworth today, as the Countess of Burlington explains in this episode.